Here are a few spots I did for Retirement Advisor magazine. The illustrations were all based on quotes by leading retirement-financial advisors. 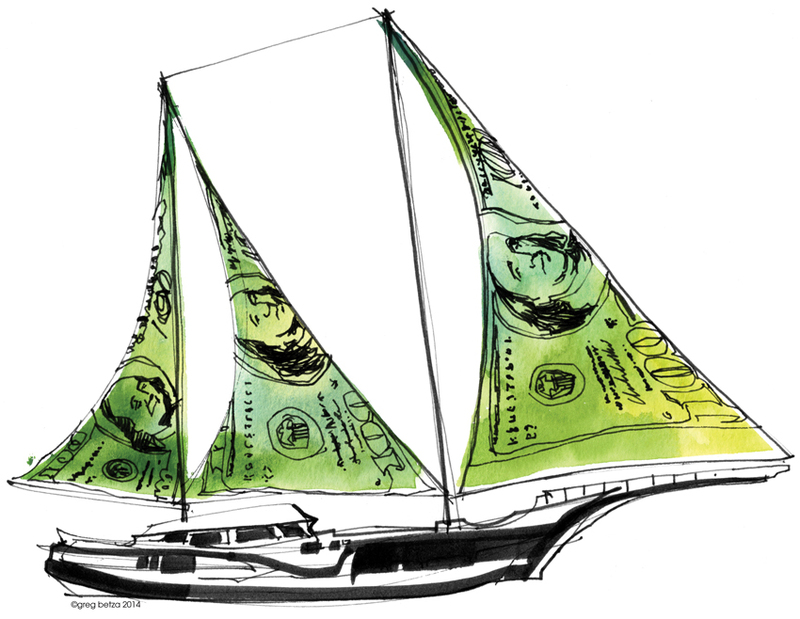 The “money-boat” was based on a quote about targeting areas where money is in motion. The party-goers under the stars illustrates a specific charitable event, “An Evening Under the Stars”. The original quote is about giving back to your community. 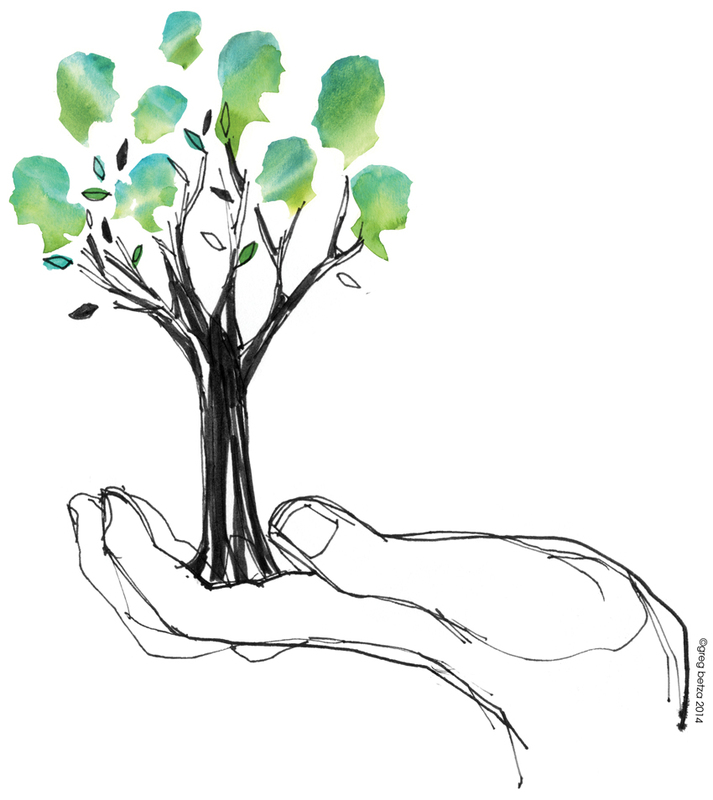 And the family tree is based on a quote about being of service to your deceases clients’ beneficiaries. In other words, “branch” out to new clients within the family. As always, I’d love to hear what you think. Thanks for looking!